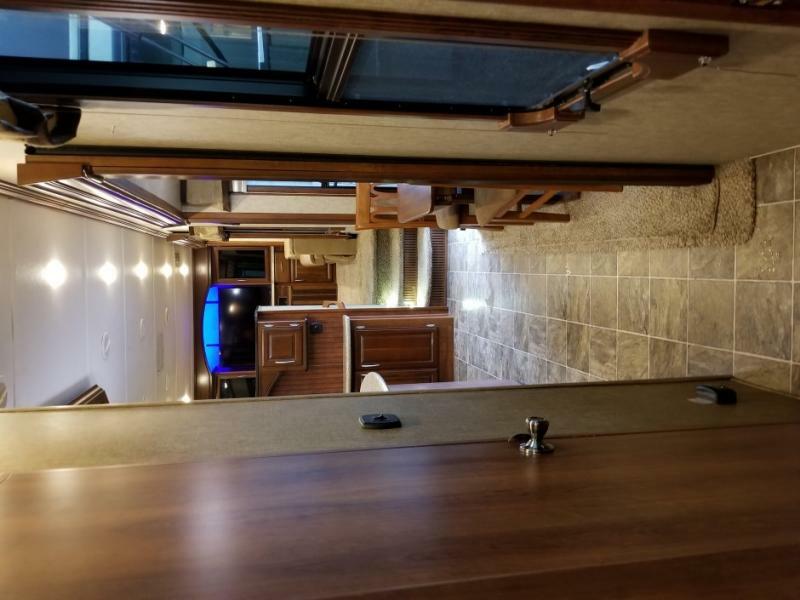 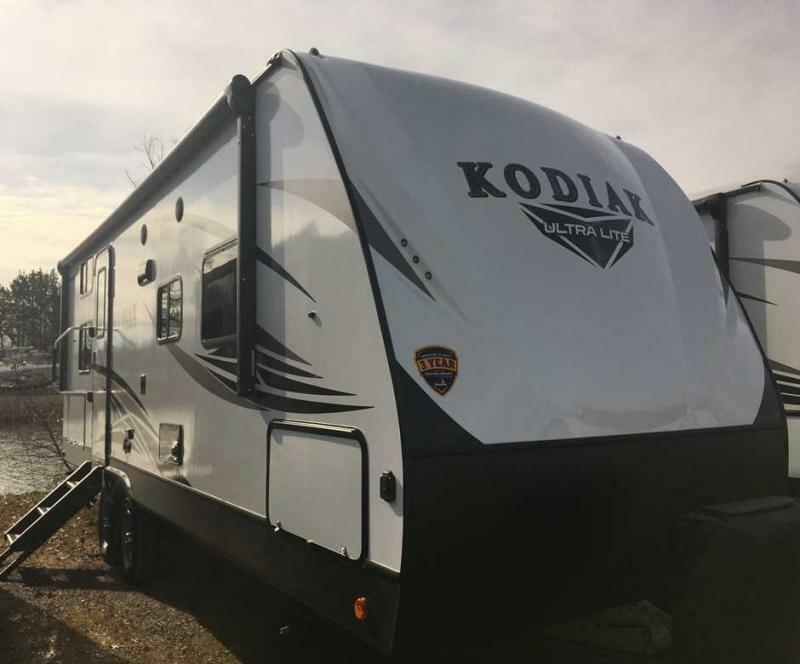 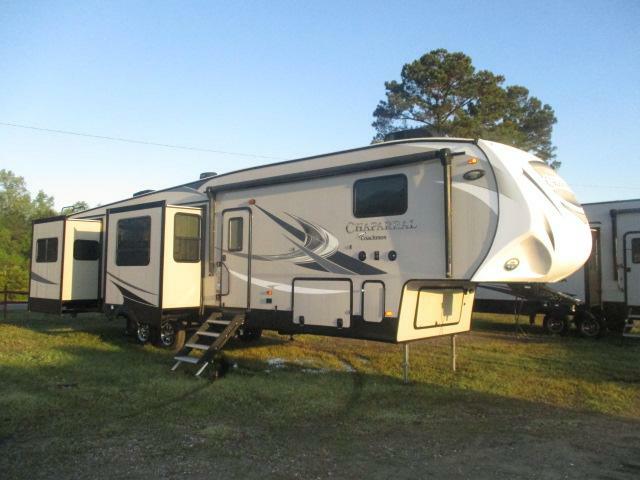 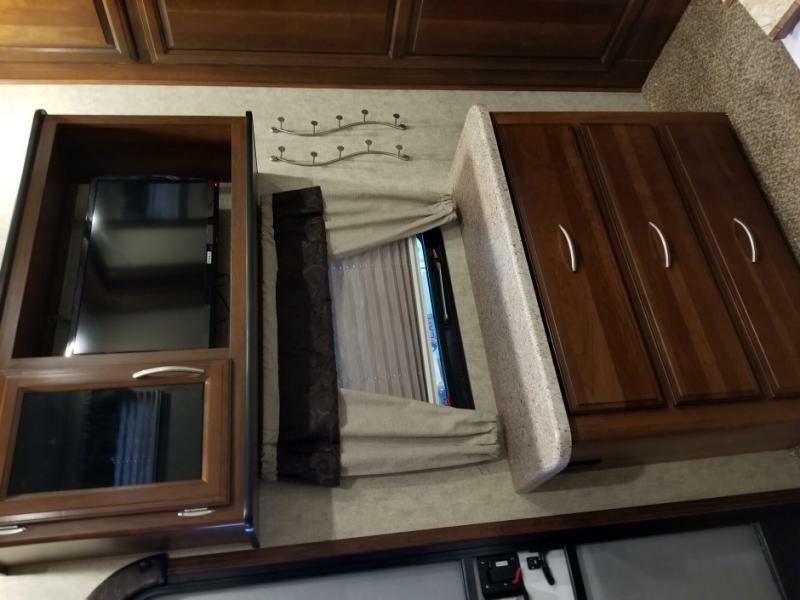 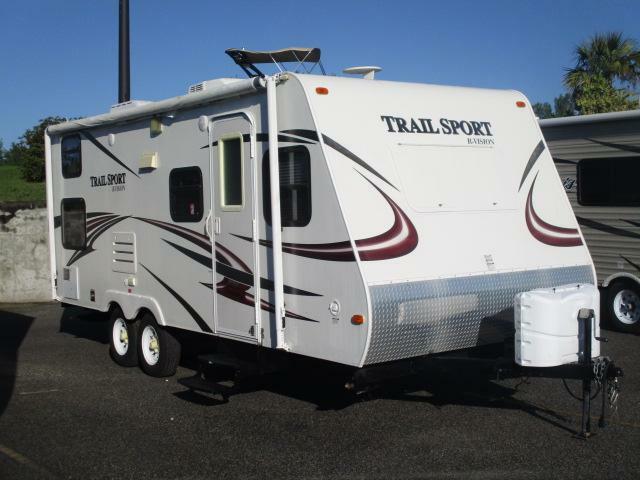 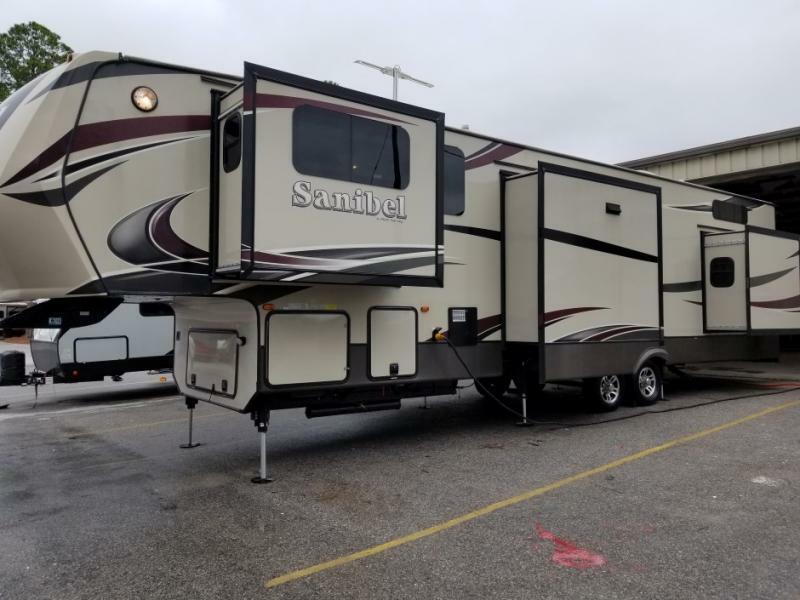 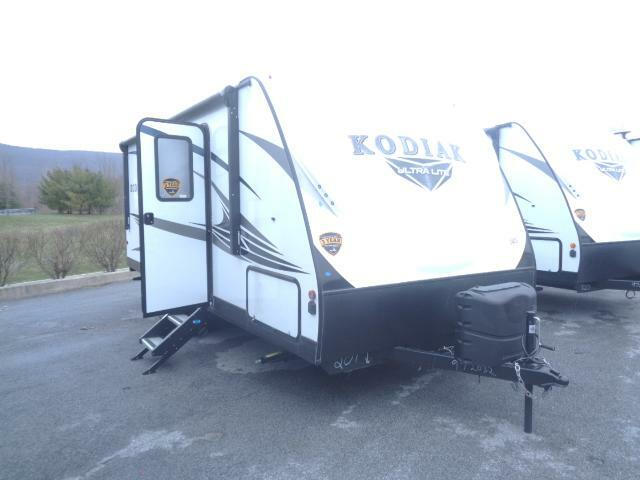 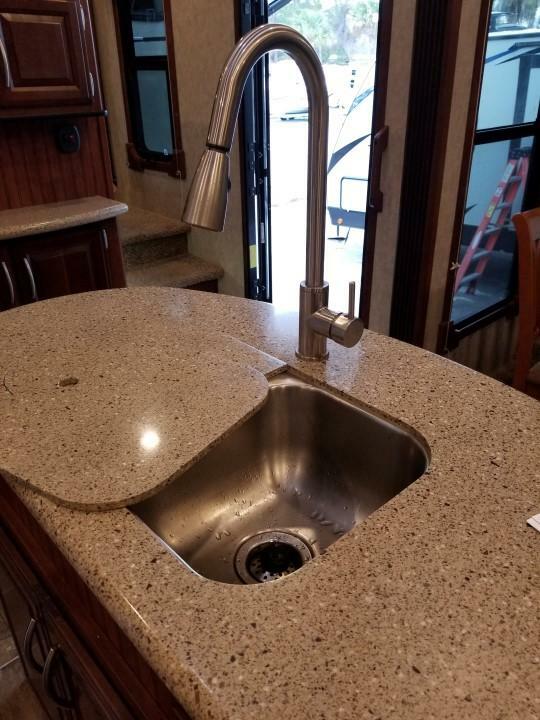 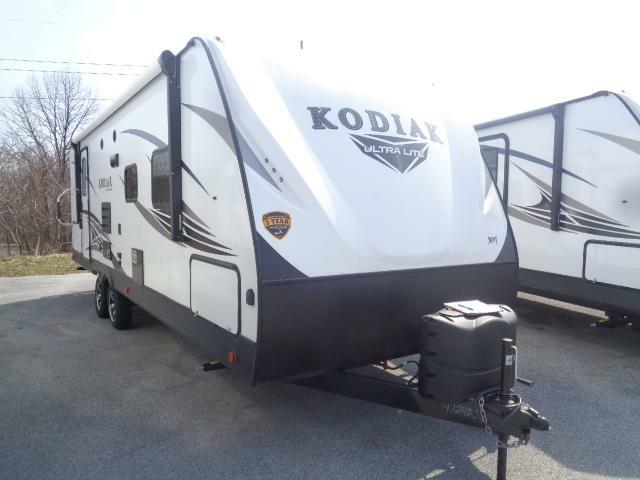 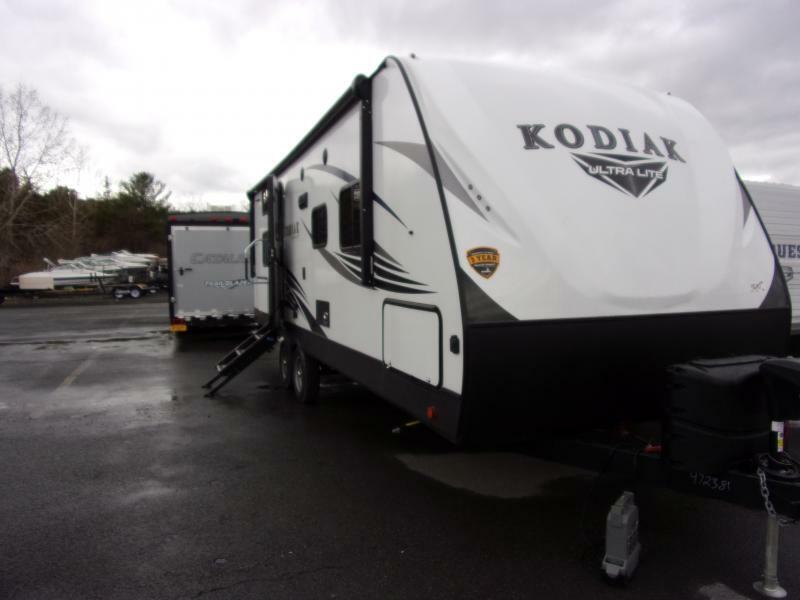 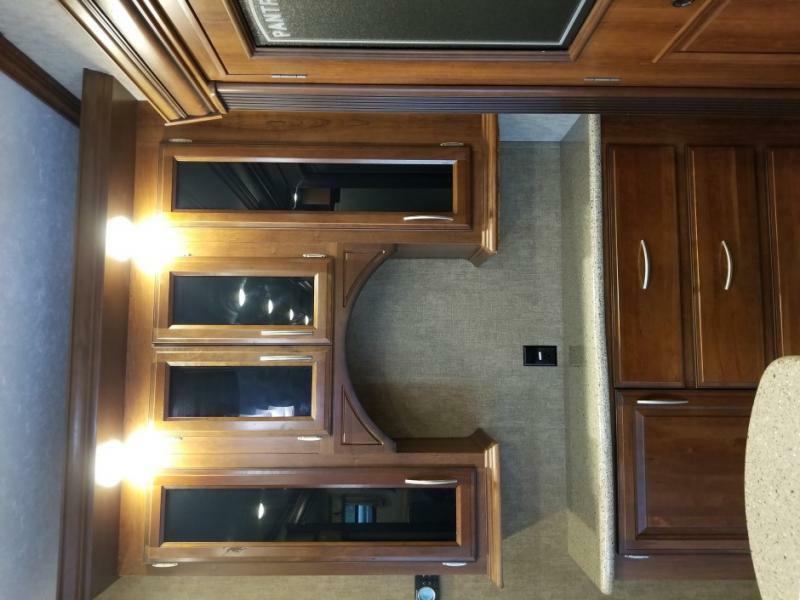 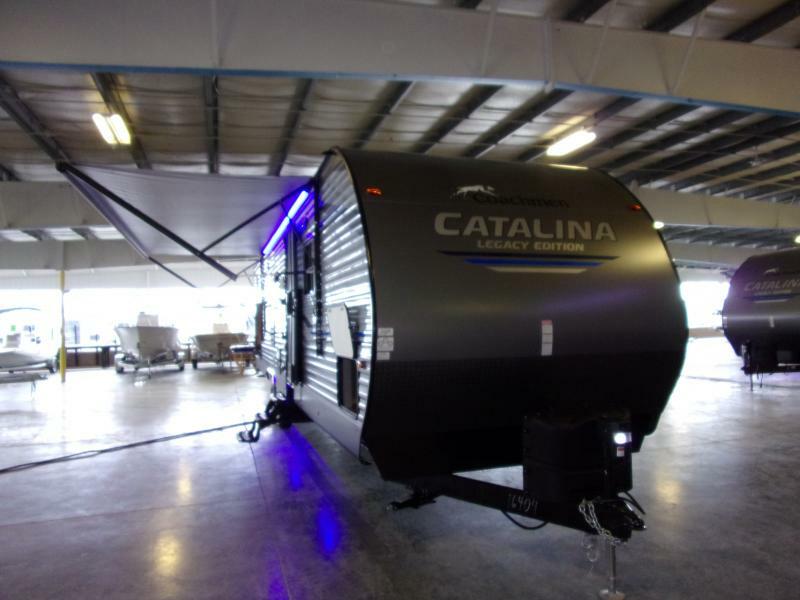 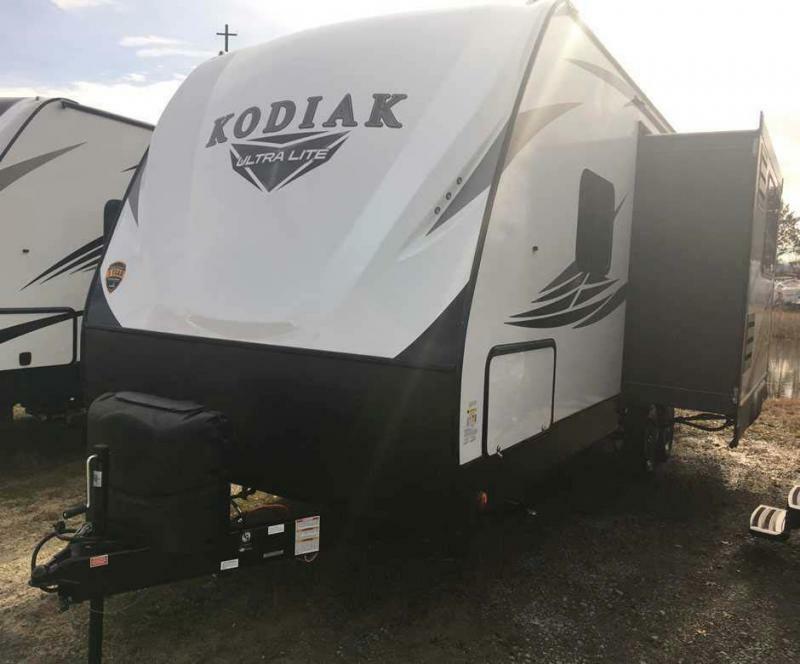 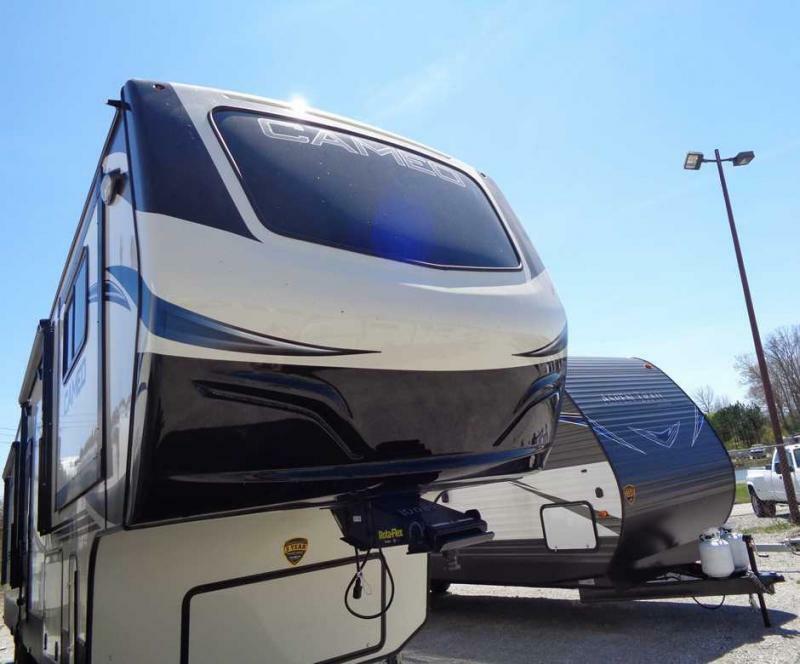 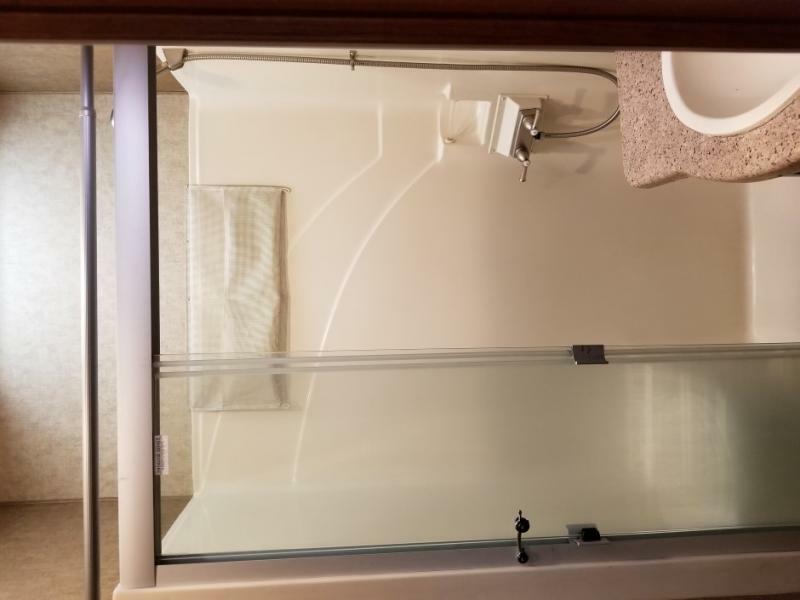 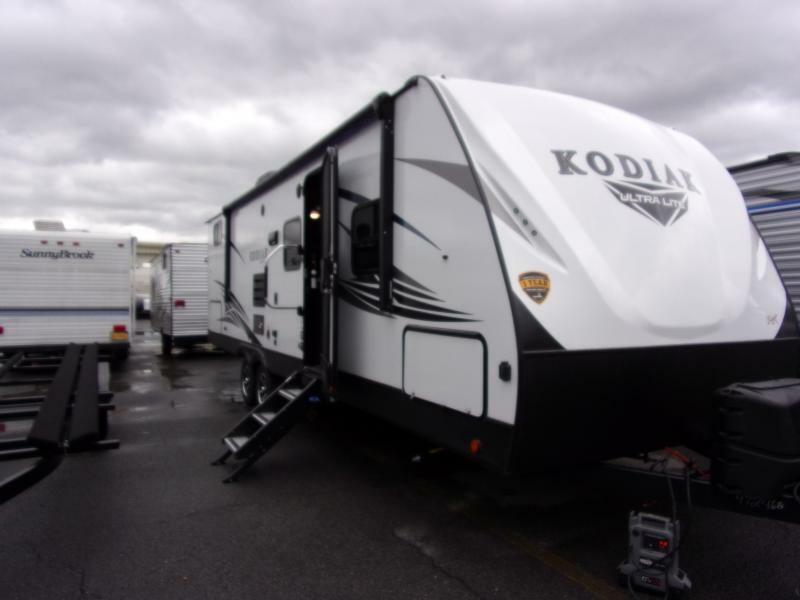 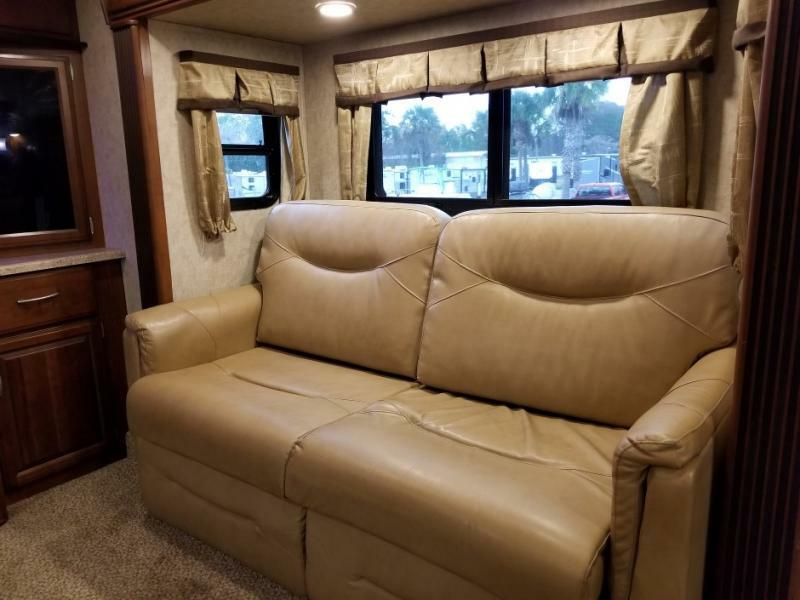 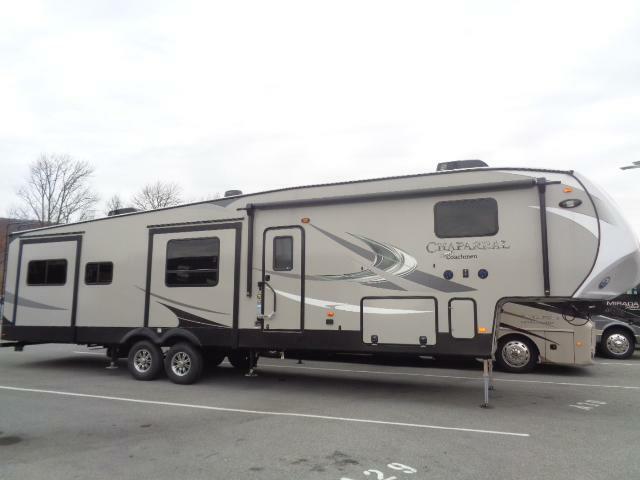 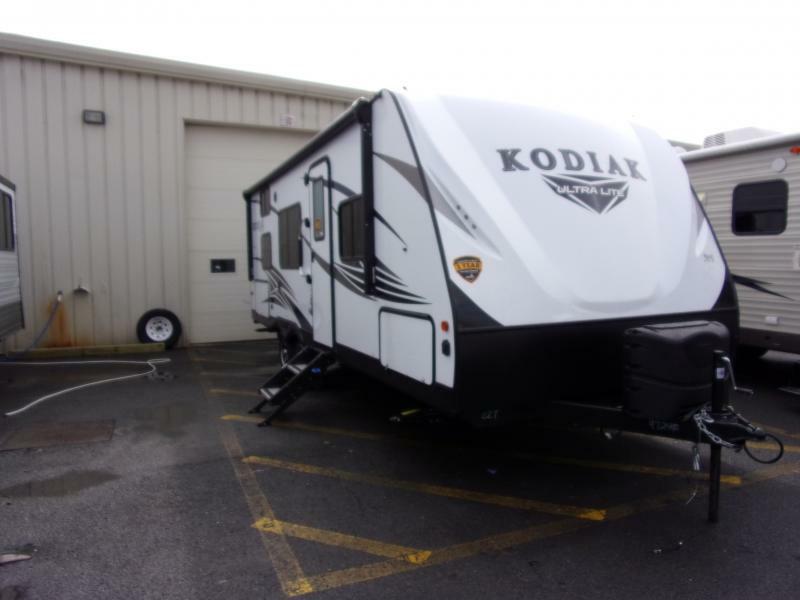 GORGEOUS 2016 SANIBEL FIFTH WHEEL! 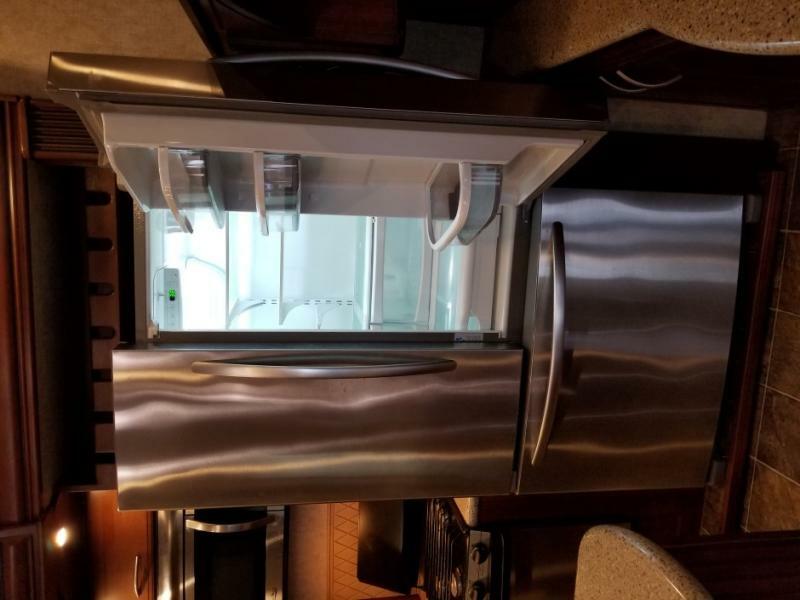 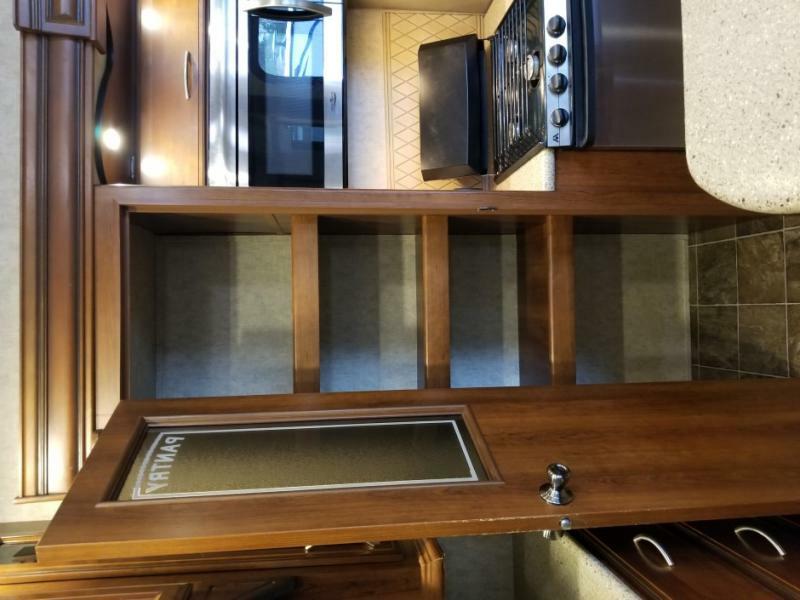 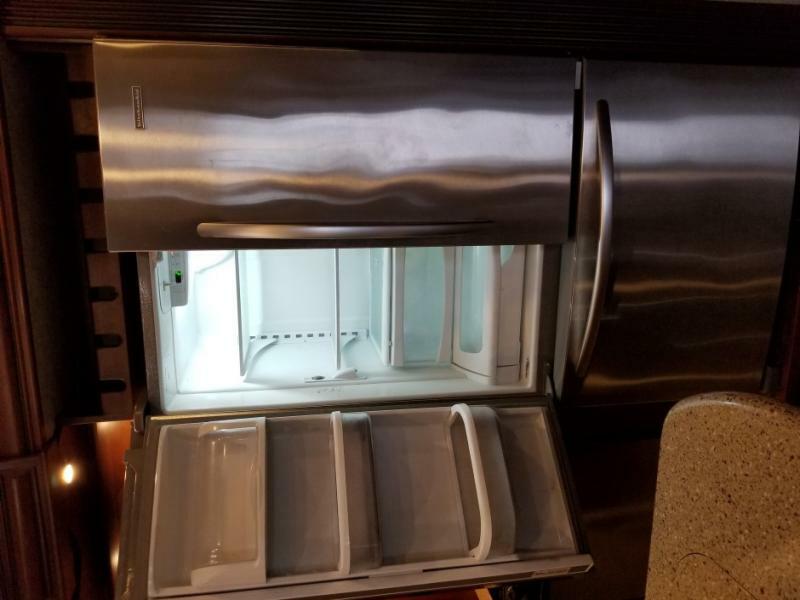 FIREPLACE, FLAT SURFACE COUNTERTOP AND ISLAND, FULL SIZE FRIDGE AND FREEZER, PANTRY, TONS OF STORAGE, 50 LCD TV AND ENTERTAINMENT UNIT & MORE! 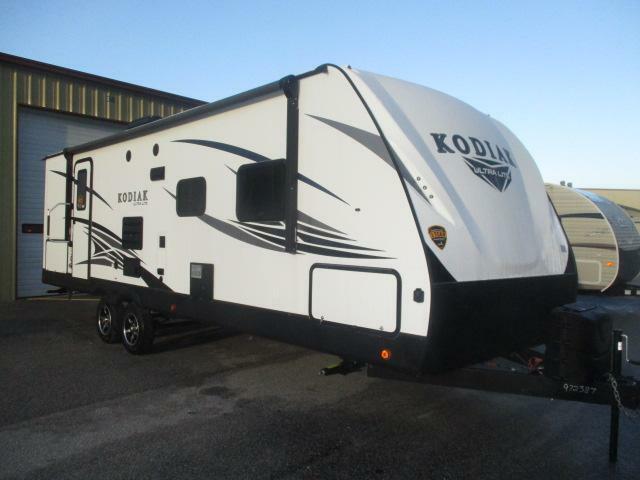 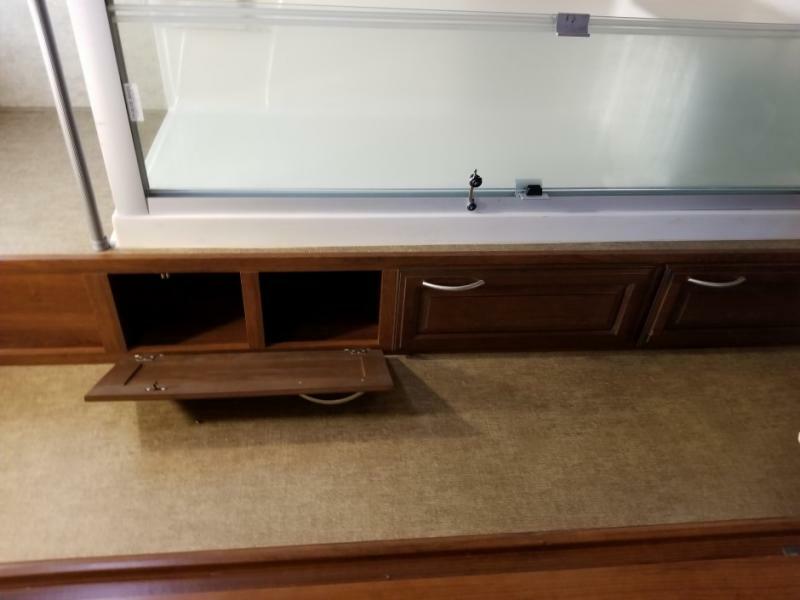 PRICED AT ONLY $44,990 THIS IS GOING TO GO QUICK! 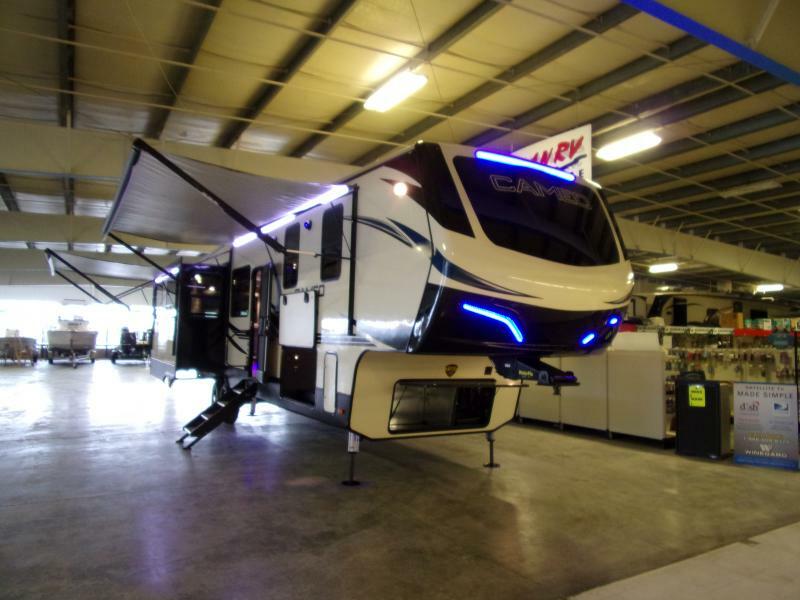 COME VISIT US AT THE BEACH AND CHECK THIS OUT BEFORE IT S GONE!